Decluttering is a topic I’ve touched on more frequently over the years, and I’ve gotten into a good routine when it comes to my wardrobe. The other areas of my life, however, could use a little extra help. Embarrassingly enough, I have hidden away in drawers what looks like a tech graveyard. Old smartphones that were once top of the line pieces of technology, now just collect dust. Many still work like new, and that’s why when I learned about Trademore I was all ears. I routinely resell old clothing and accessories, so why not old iPhones? 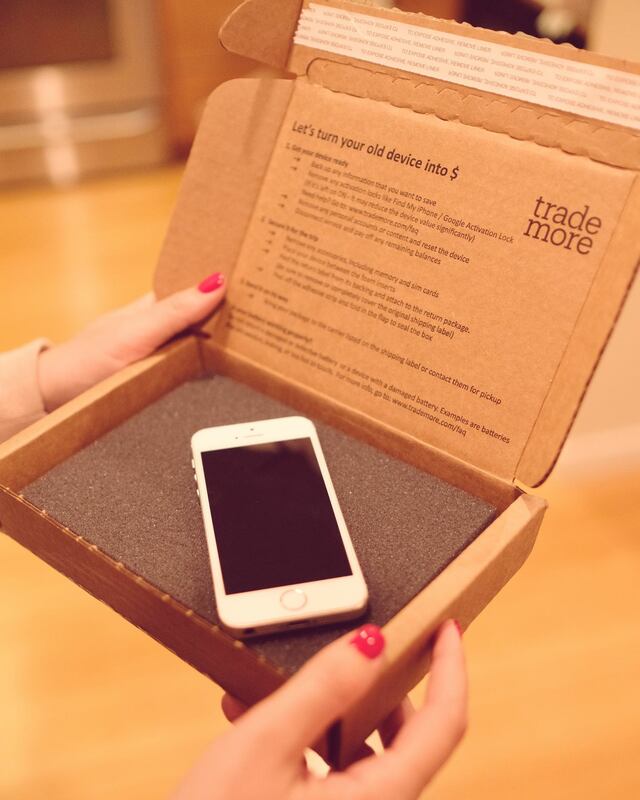 Trademore is a new service that makes passing on your old technology a breeze. In three easy steps, you can be on the way to earning some extra cash for the smartphones, tablets, and wearables you no longer use. The process is so easy. 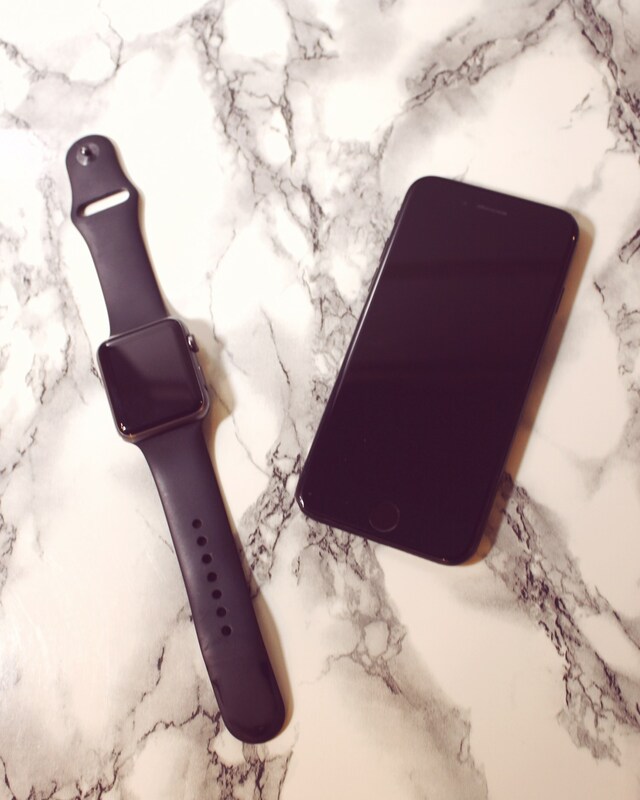 First, visit their site and search for the device you’re interested in trading. Second, assess the condition of the device. Finally, provide your mailing and contact information to initiate the trade. You’ll receive a box and return shipping label in just a few days to send your device in. Once processed by Trademore, you’ll get your payment electronically in another few days. What I love about Trademore is that there’s no standing in line and no upfront costs to selling your devices. You don’t pay for shipping and you don’t need a printer. You don’t even need the original box the device came in. Trademore also offers competitive prices, which are significantly higher than their competitors in the space. 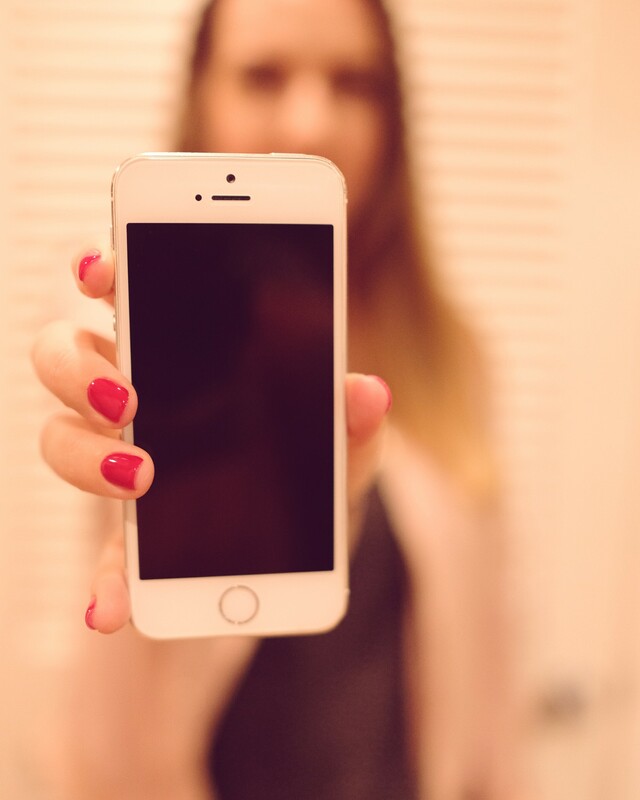 We live in a fast paced world and because technology advances so quickly, device value depreciates rapidly in the dreaded “tech graveyard” drawer. Selling back your used devices to Trademore just makes so much sense, and it definitely has given me some extra momentum in spring cleaning. 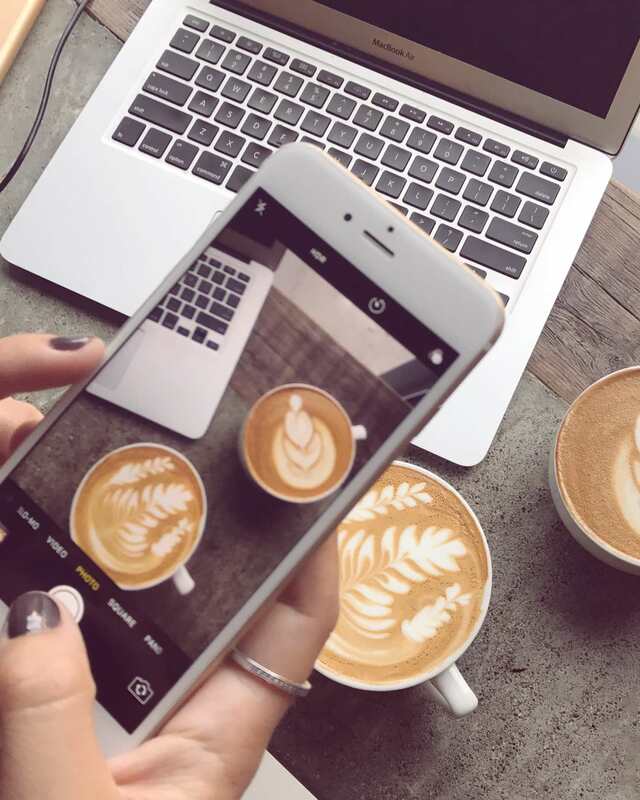 Knowing that Trademore pays for so many different device models, what will you be trading in? Love how easy this makes it to recycle and get some credit for your old gadgets. I’m like you and really need to declutter mine. Trademore sounds like a great service, I often trade in when I upgrade and next time I’m going to have to try and see what they will offer me! Thank you. Excellent – I actually have several devices that I would consider trading in. All of a sudden I seem to be inundated with them! I have never heard of Trademore before reading your post, but it sounds like a great idea. I will have to check them out! wow i didn’t even know this was a thing hahaha i might have to look into this a lot more when i want to do this! I need to give this a try! Never heard of this service, but I can totally use it! Okay, this is definitely better than throwing stuff up on the yard sale sites I normally use. Thank you for this!!! Thanks for review of Trademore, great way to save money and re-cycle the thing. Lets save the world. What a great way to make some money. Seems very easy with the box they mail you. I didn’t even know Trademore was a thing, it sounds like a fantastic service though. I am always looking for ways to make extra money, so I will have to check this out. What a great idea. I hadn’t heard of them before but I have a few old cell phones sitting around. I’ll have to give it a try. Sounds easy and reliable. I’ve sold some gadgets before but with low cost because I am not sure about the price. This is such a good idea! So easy to use and a great way to earn some extra money. Good incentive to clean out my “tech graveyard” drawer. Trademore sounds fab! I am sharing this with my hubby for sure….we have a few phones that we can trade….and earn a few bucks.